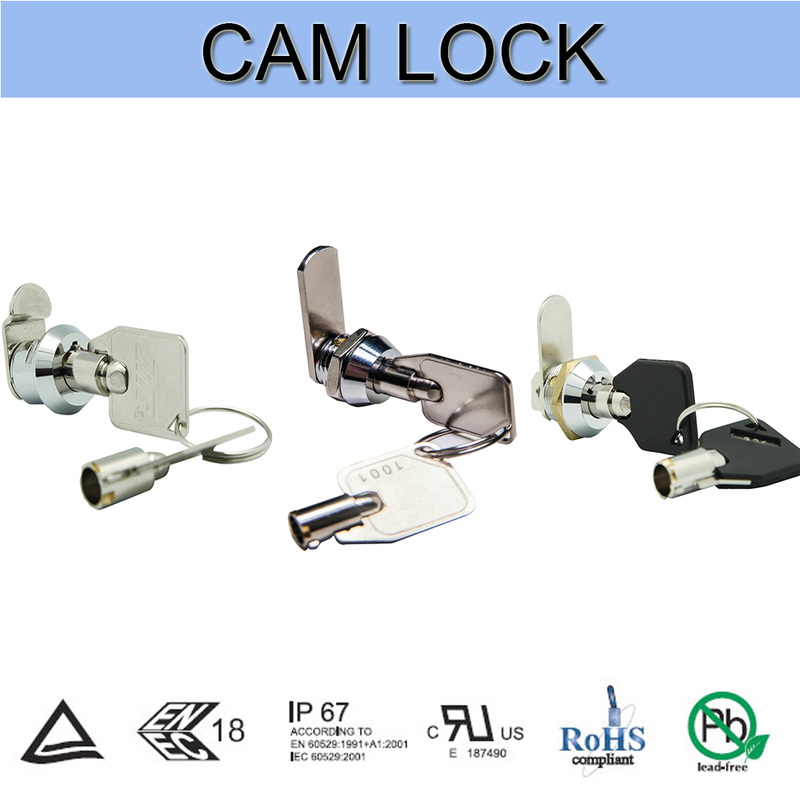 Product categories of CAM Lock, we are specialized manufacturers from China, CAM Lock, Cabinet CAM Lock suppliers/factory, wholesale high-quality products of Mechanical Key Lock R & D and manufacturing, we have the perfect after-sales service and technical support. Look forward to your cooperation! This cam lock cover a wide range of applications and can be used in large entertainment equipment, like ,vending machines, mechanical equipment, lockers, etc.